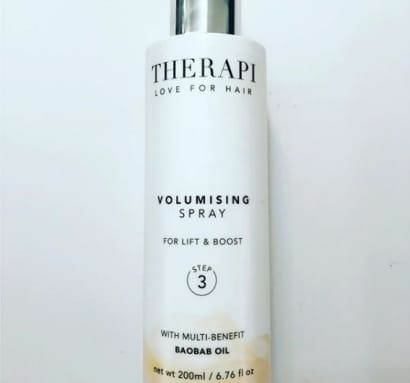 Keep up-to-date with the latest news from Therapi here. 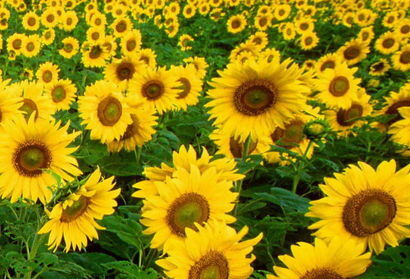 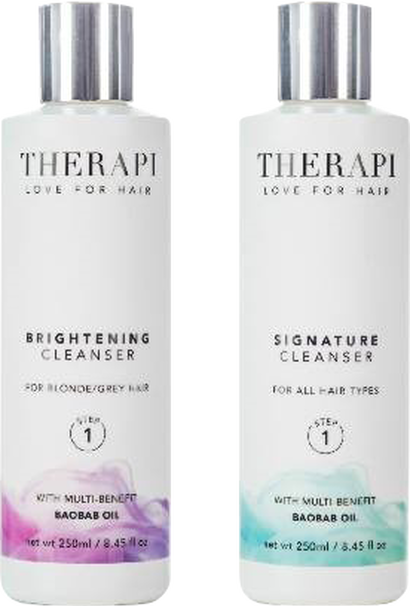 Bright Start for THERAPI Styling Range! 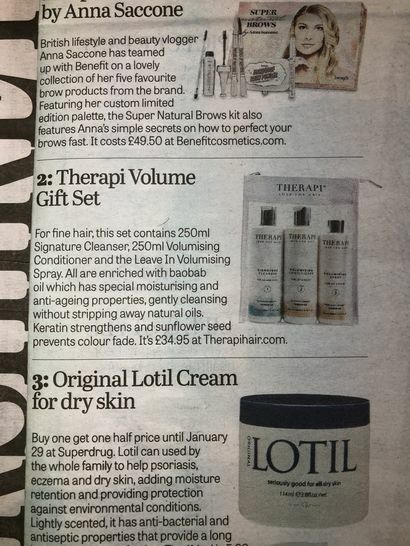 The THERAPI hair gift pack featured in the Yorkshire Post magazine. 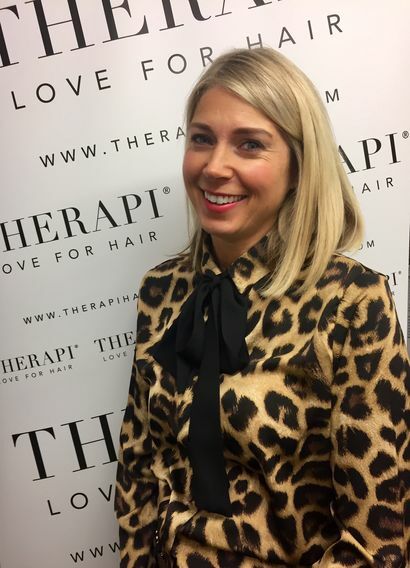 Katie Wardle Co-Founder of Therapi Hair take you through her weekend plans! 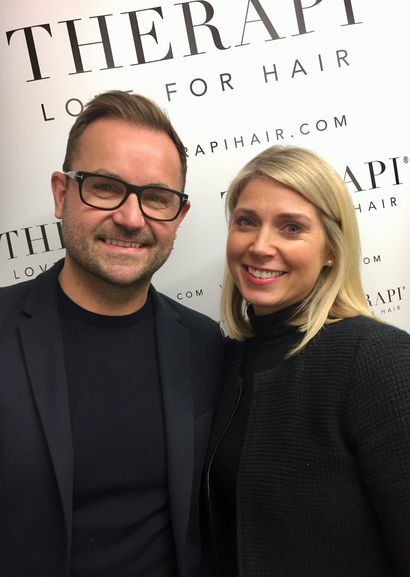 Katie Wardle, Therapi's Co-Founder chatted to Kieron at the Mums and Business event in Manchester. 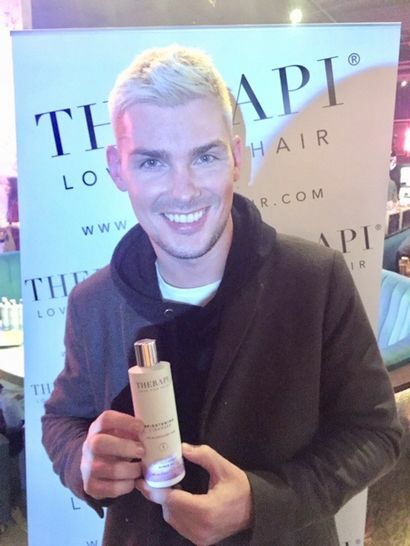 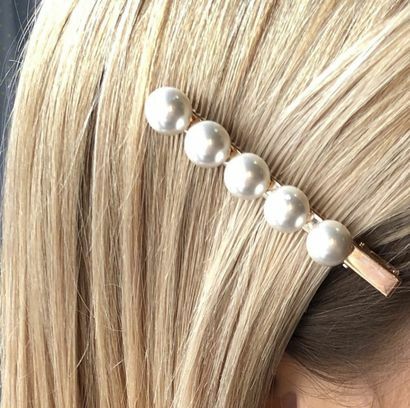 ​THERAPI were delighted to be the haircare of choice for Donna May at her recent London make up accessories brand. 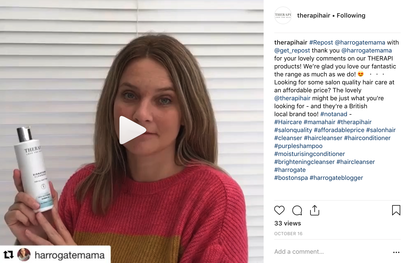 Celebrity Makeup Artist, Donna May, shares images of THERAPI products on her Instagram page.